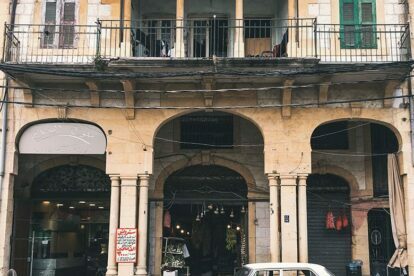 Home//Blog//We hope to launch a Beirut city guide soon! As you may have read on our blog, we feel strongly about the issue of overtourism. This year we will be aiming to motivate more travelers not to travel to cities overcrowded with tourists and get them to cities that are often overlooked, or perhaps even feared! In 2019 our focus will be on exciting capitals in Central Asia and The Middle-East. One of the first cities we’re probably going to expand to really soon is one of the oldest cities in the world (5000 years! ), the “Paris of the East”: Beirut, Lebanon. What do locals do in Beirut? 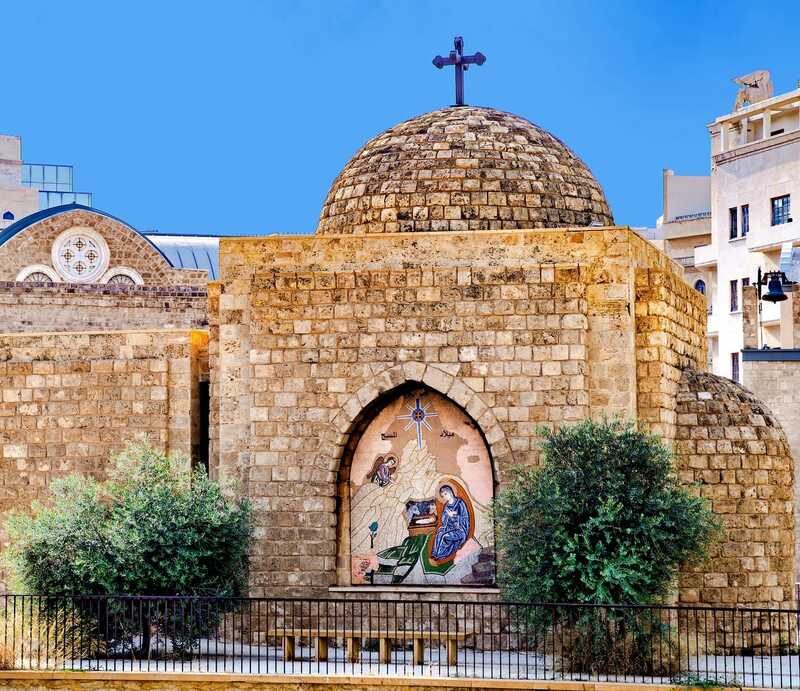 There are many things on the “tourist route” in and around Beirut! Loads of history, a very good nightlife scene with rooftop bars that attract lots of tourists, good museums and great designer shopping. But in Beirut it’s really though to find out what locals do, how to enjoy the real Lebanese culture! That’s why we’re heading to Beirut February 5 to 8 to talk to locals who’d like to start Spotted by Locals Beirut with us and change this! Do you live in Beirut and would you like to open up your city by sharing your favorite spots with travelers who come to visit, please apply here: https://www.spottedbylocals.com/become-a-spotter/. Know people in Beirut who lover their city and like writing? 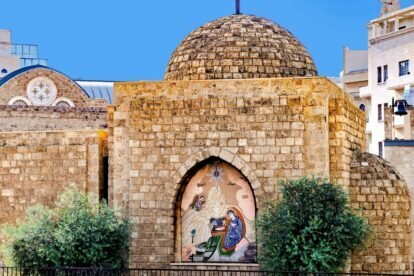 Please share the link of this article (www.spottedbylocals.com/blog/beirut/) with them!